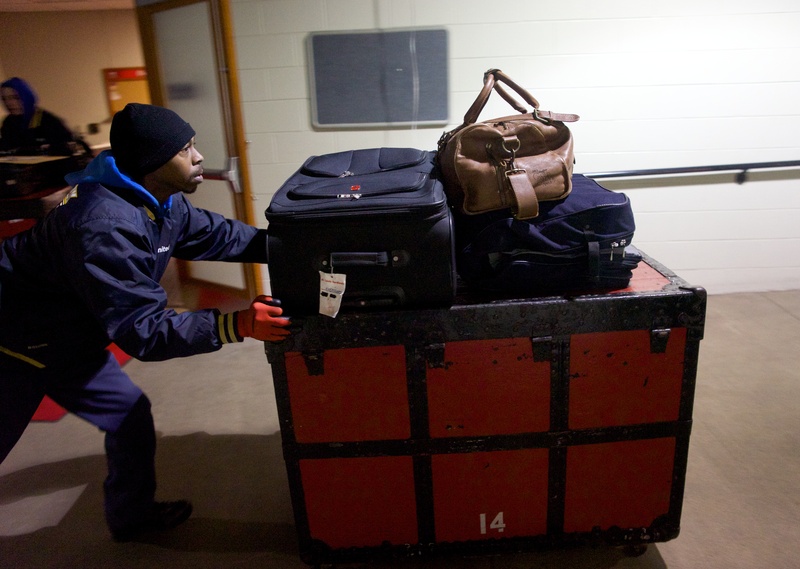 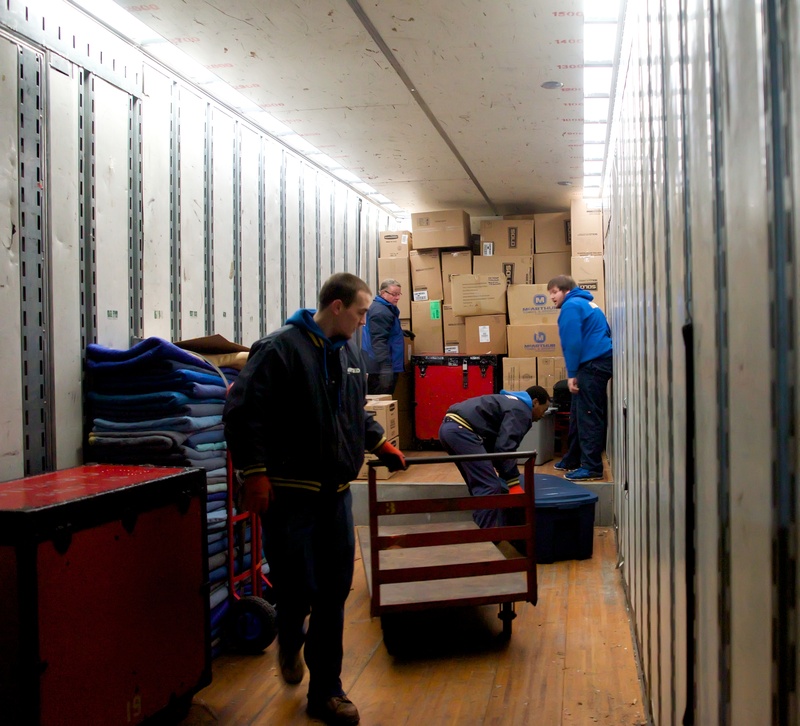 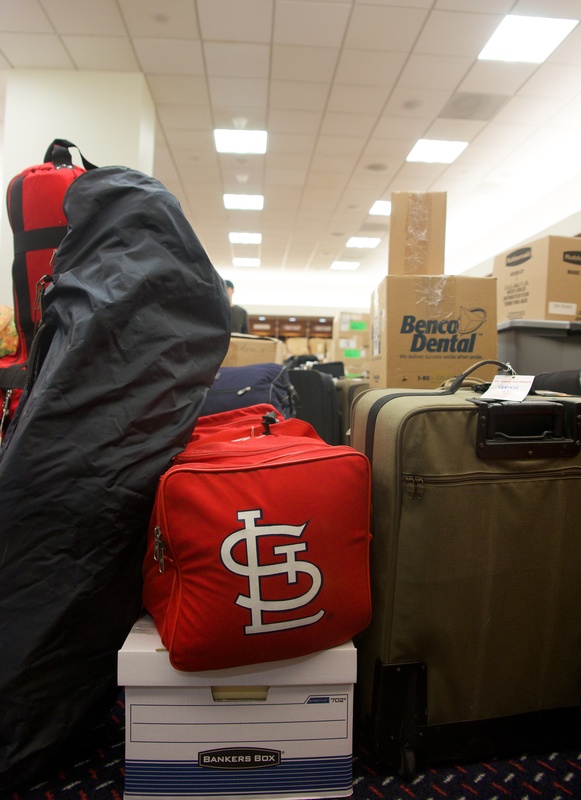 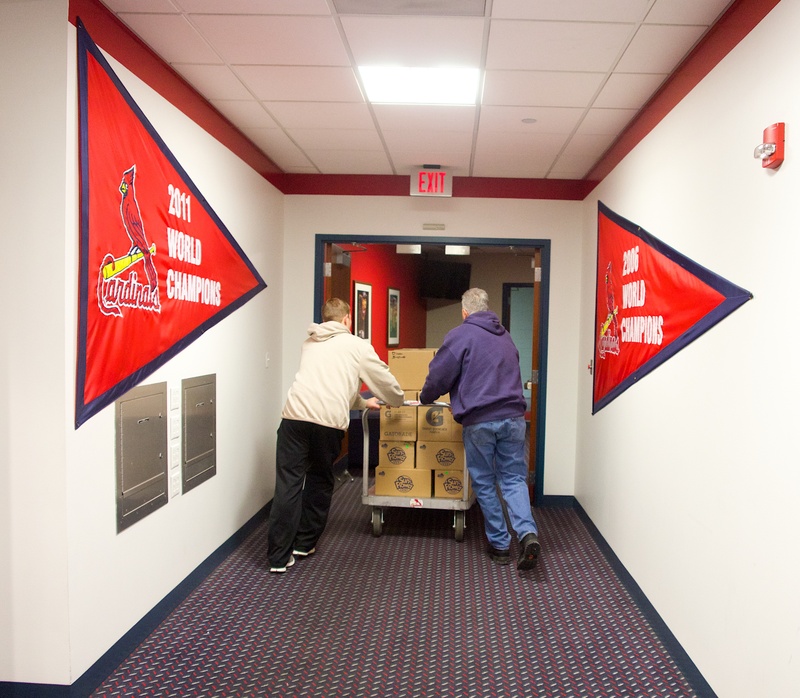 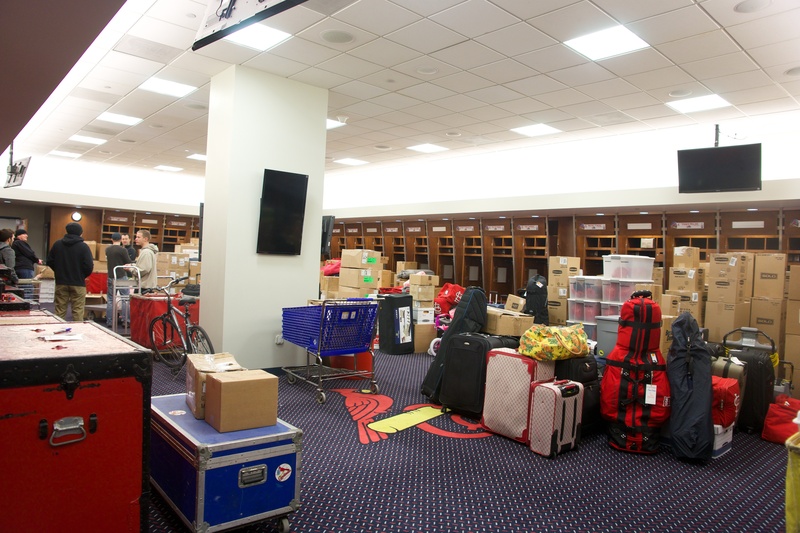 Yesterday, the Cardinals packed up the clubhouse and got the truck ready for its trip down to Jupiter. 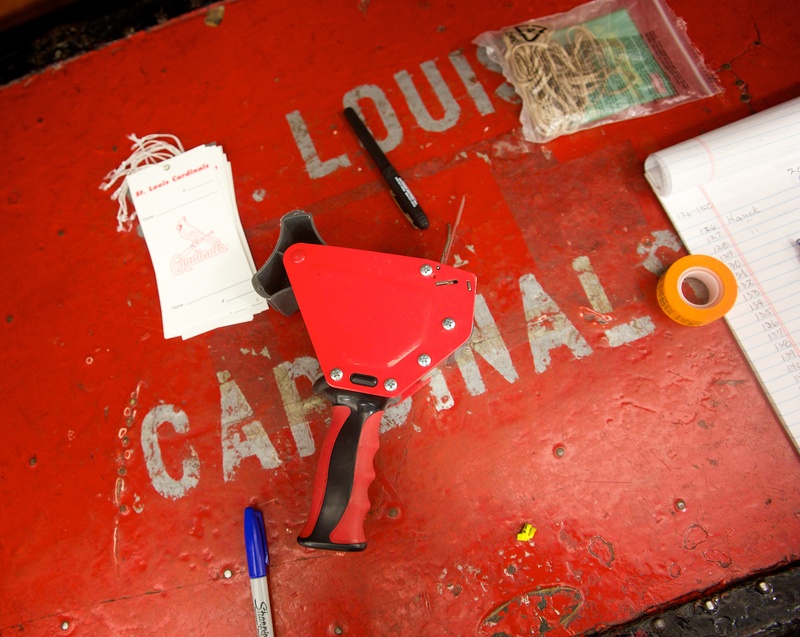 The old saw is that pictures say a thousand words, so there’s really nothing more I can say but to put them up here in all their glory and give you a Friday buffet of sights that will warm your blood and get you excited about what’s to come. 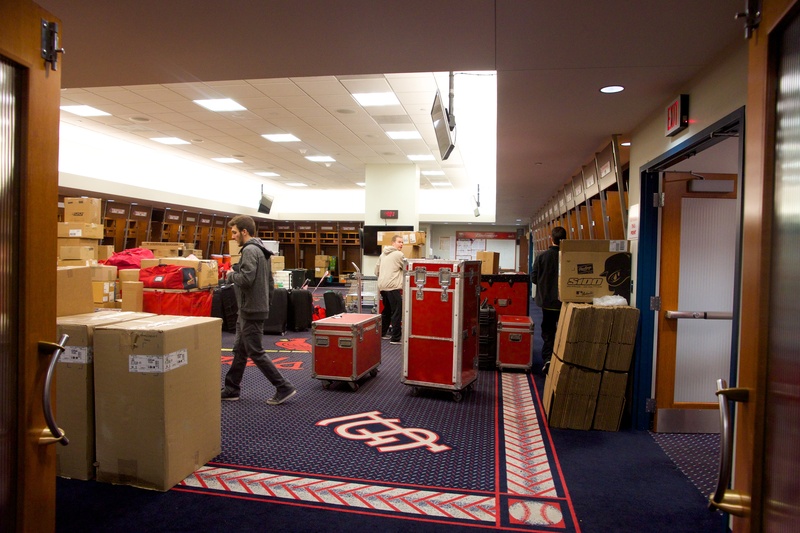 Pictures courtesy of the St. Louis Cardinals and taken by team photographer Taka Yanagimoto. 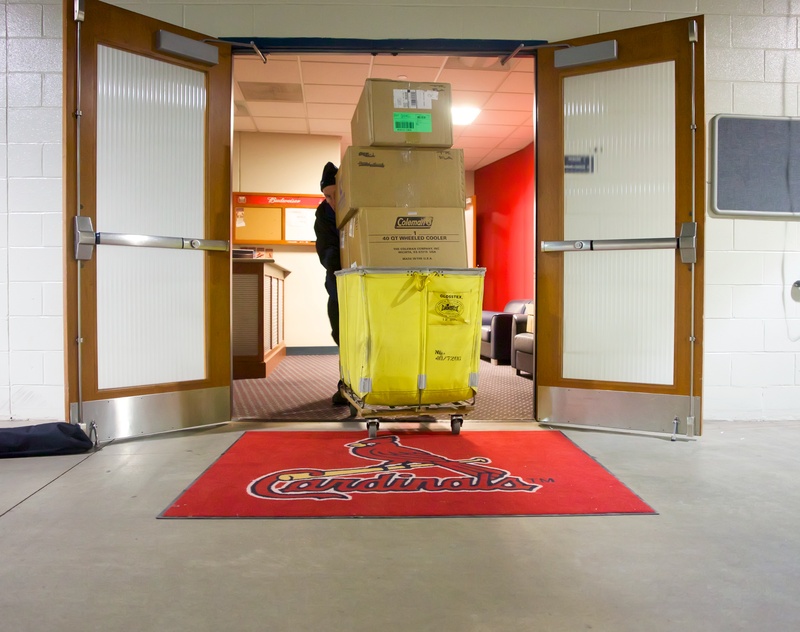 The Cardinals’ moving company is A-Mrazek Moving Systems, Inc.
Don’t forget, time is running out to express your opinion in the Cardinal Approval Ratings and that the UCB Annual is now on sale at Amazon!